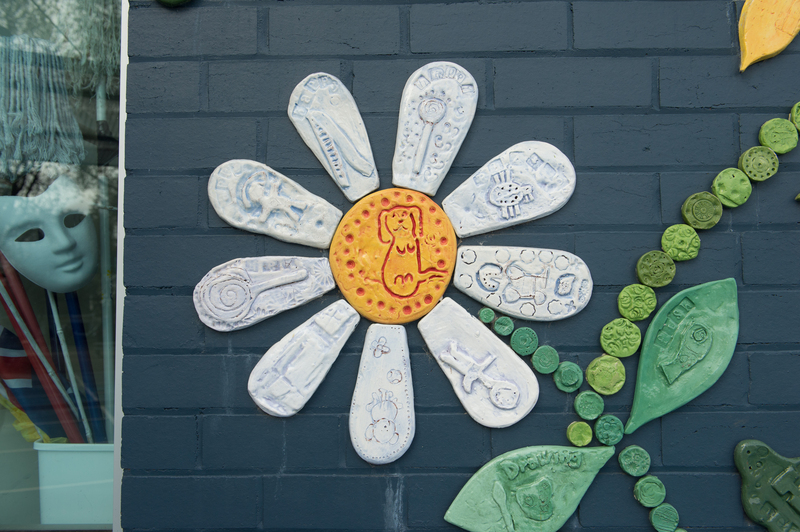 Our students are proud to be part of the Linden Park Primary School community. Our uniform is designed to be smart and distinctive, while still being comfortable and functional for students. The Uniform shop is located between the administration and library buildings. The school’s uniform policy can be found below. Compliance with the policy is expected. Summer and Winter uniforms and a selection of second hand uniforms are available. Purchases can be made by cash or credit card. Uniform items can be purchased in person at the shop or ordered any time on the Qkr app or click here to access the Qkr website. Orders will be delivered to your child’s classroom on Mondays and Thursdays.